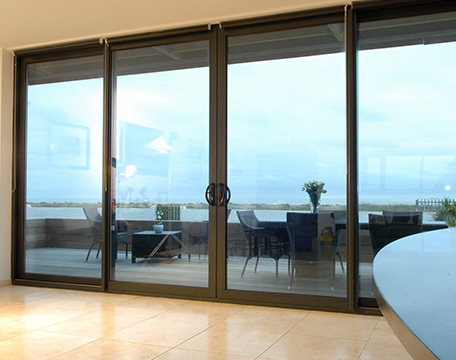 Dorset Glass has a dedicated sealed unit manufacturer division, Glass Supplies in Christchurch. Glass Supplies started trading in September, 1986 and became a division of Dorset Glass Ltd in October, 2006 with its primary focus being to manufacture and supply sealed units. In more recent years, they have widened their service by selling glass sheets and cut to size products. Being specialists in their field for over 29 years they have the expertise to produce high quality sealed units, meeting safety and energy regulations. 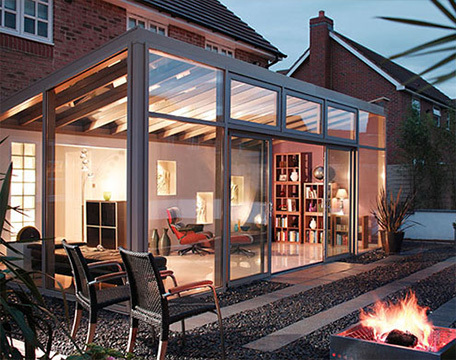 Glass Supplies can offer a wide selection of products to meet your glass and glazing needs, whether you require A-Rated windows or specialist bio-cleaning units. In 2015 Glass Supplies installed a new automated sealed unit manufacturing line. The new line has a much more effective production system, generating more competitive lead times. Advantages of the automated sealed unit line are that it allows Glass Supplies to produce much larger, over-sized, units. It has an automated super space applicator which accurately applies the warm edge super spacer to the unit. Furthermore, it is also equipped with an argon gas press which ensures a high level of argon gas within each unit, manufacturing a thermally efficient sealed unit. A range of float, toughened and laminated glass can be used in your sealed units, all with different properties to generate the required unit make up. 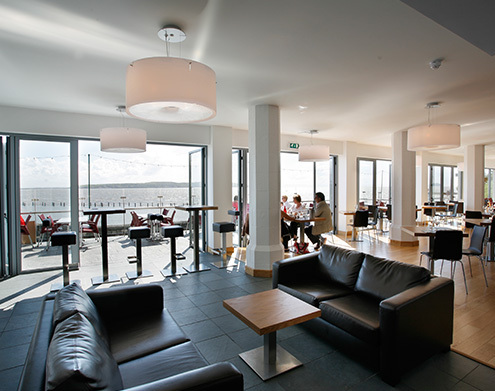 Specialised glass types are also available. Please see “Glass Types” for further information. 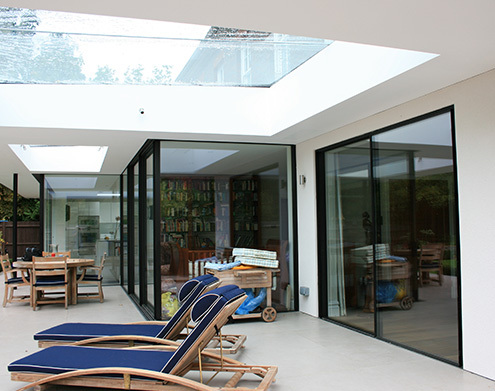 or alternatively click here to go see our Glass Suppliers website. Duplex spacers are designed to make a single sealed units look like lots of individual panes of glass. The result of using a duplex spacer is a window or door with the stylish aesthetics combined with the insulating properties of a sealed unit. Super Spacers in 16mm & 20mm.